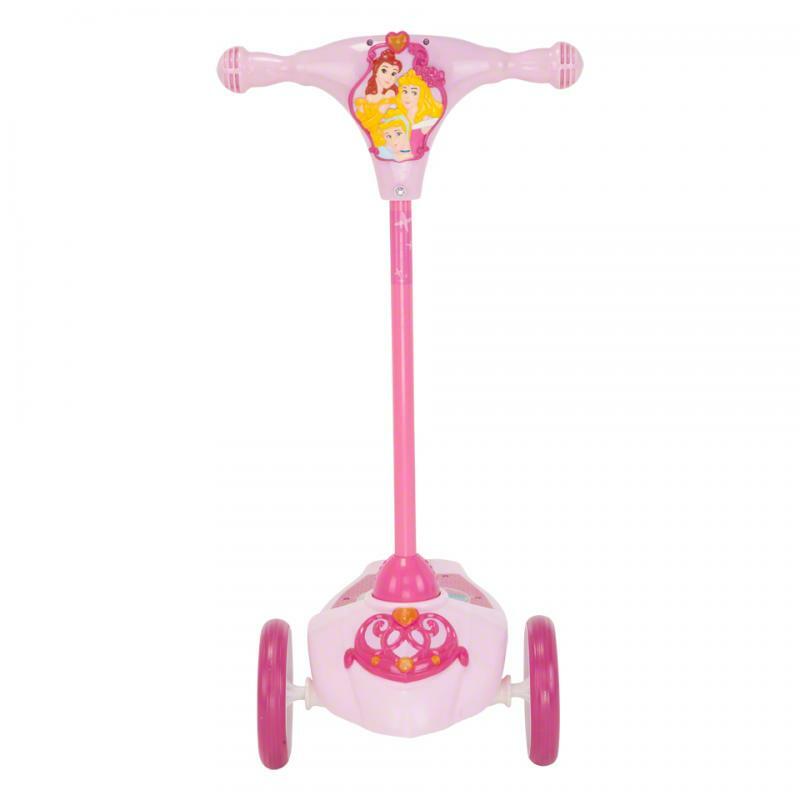 Disney Princess Non-foldable Scooter | Can hold up to 20 kilos. 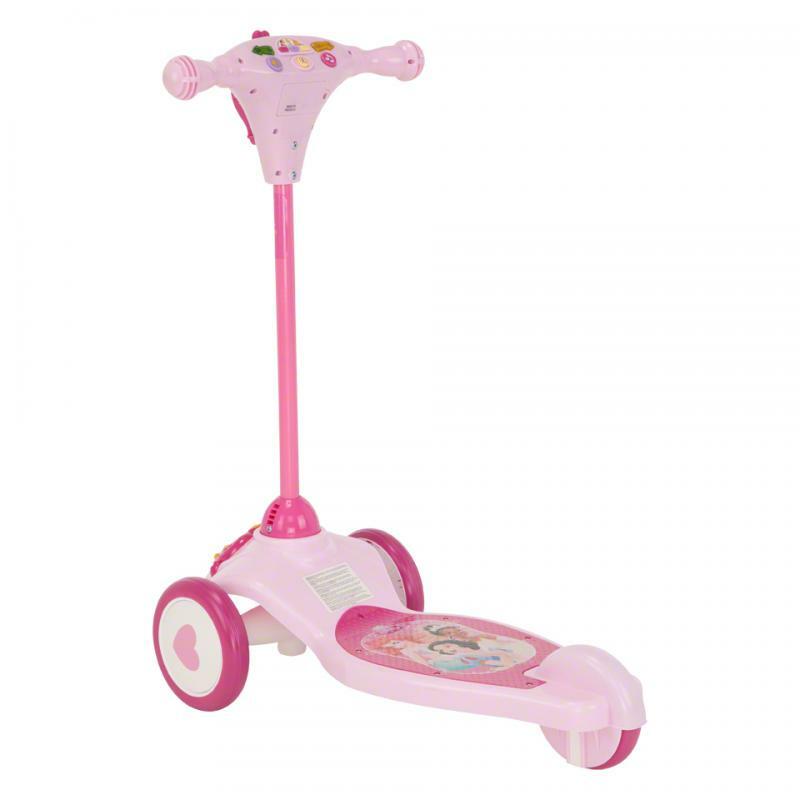 Behold the delight on your baby girl's face when you present her with this scooter. Its bright shades and Princess print make this a must-have. 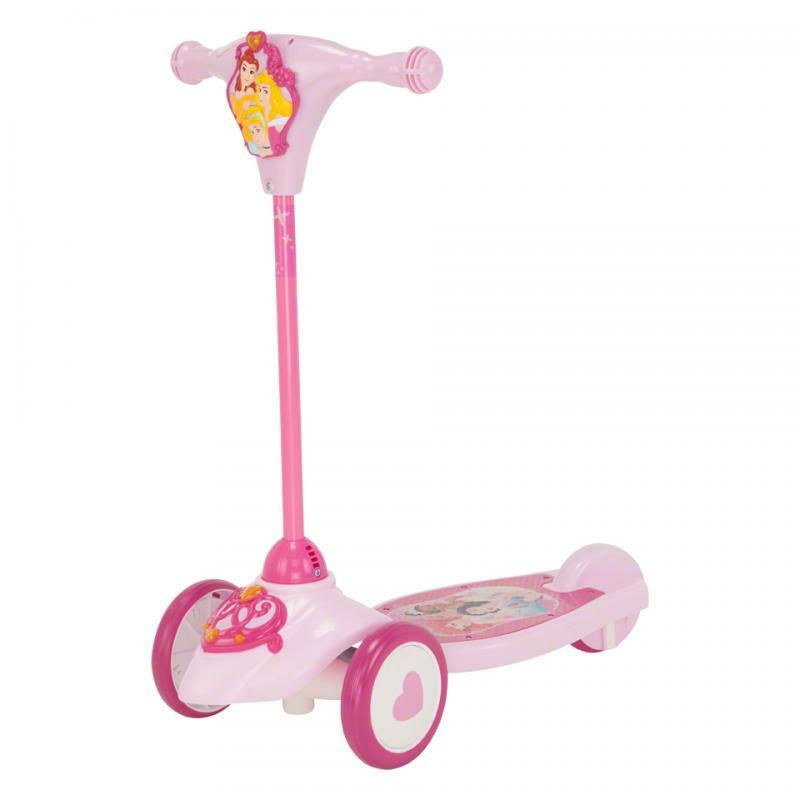 It is fun and safe at the same time, as it has a stable footboard with a metal frame. Feature 1 : Can hold up to 20 kilos. Feature 2 : Footbreak for extra safety.